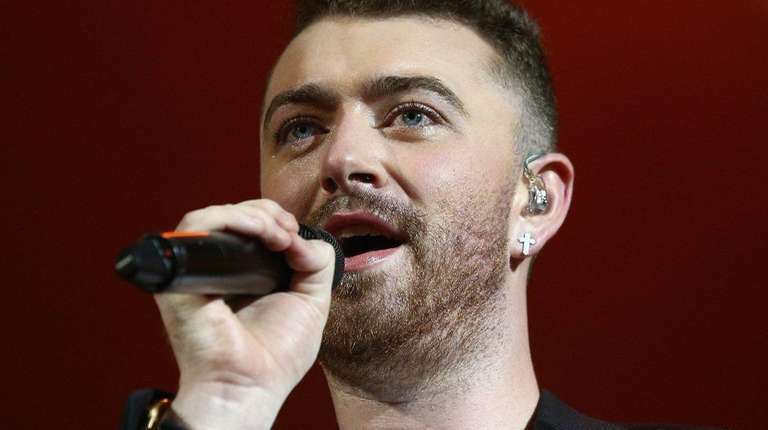 Nobody does it better than pop superstar Sam Smith when it comes to writing a hit song. “Writing’s on the Wall,” his musical collaboration with Jimmy Napes for “Spectre,” marks only the fifth time that a James Bond film has earned a best original song Oscar nomination. Three years ago, Adele made Oscar history when her hit “Skyfall” became the first song from the 007 franchise to win in that category. With a victory at last month’s Golden Globes, the writing may be on the wall for Smith and Napes to repeat that success on Oscar night. In case you were wondering, the other Bond songs that had been nominated are: “Live and Let Die” from the 1973 film of the same name, “Nobody Does It Better” from “The Spy Who Loved Me” (1977), and the title number from “For Your Eyes Only” (1981).